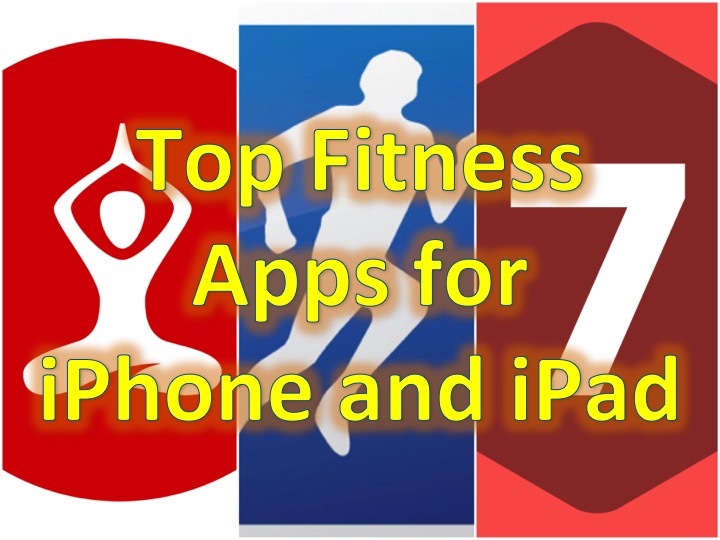 You are at:Home»APPS»Best Fitness Apps for iPhone! This app is available on both iPhone and iPad. 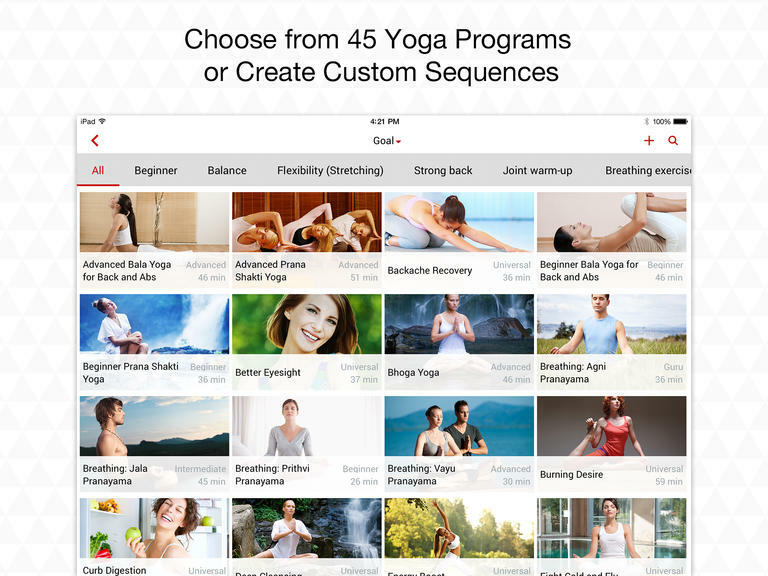 Whether you can an expert yogi or just want to get started at the comfort of your own home, this app is the most expansive yoga app. You can try the other ones out there (and yes even the free ones), but I promise you, you’ll end up getting this one and sticking with it. With over 300 poses, you can search and sort through the different poses, based on skill level and difficulty, or you can just start trying out a preset program! You can also check out the community online to give yourself some motivation! Click here to download Yoga.com! 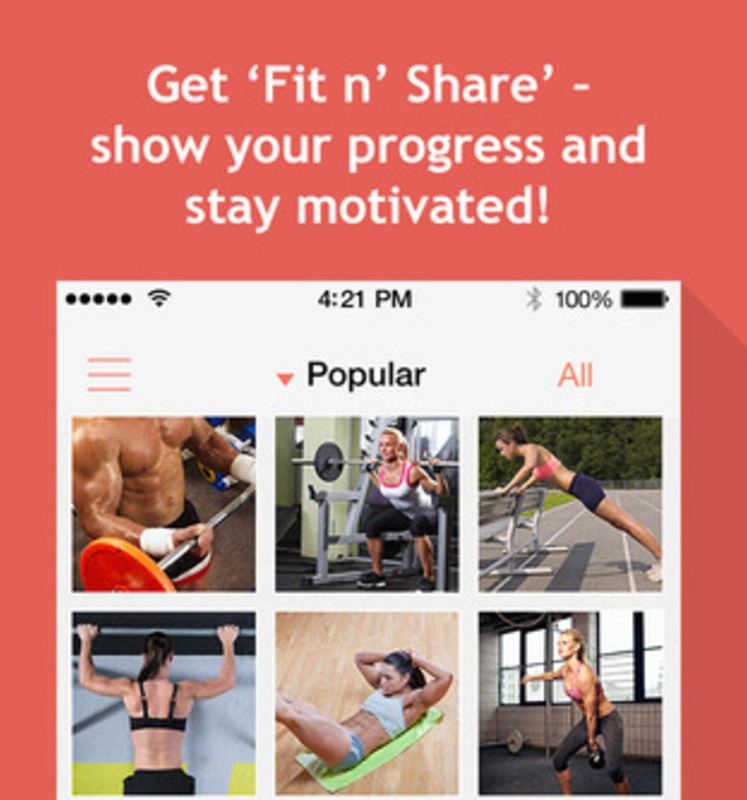 This is the newest app I added to my collection of fitness apps. With the weather nowadays being so unpredictable, running on a daily option isn’t an option, so now I do 7 minute workouts 2-3 times a day I can’t go outdoors – I mean I can, but I don’t want to get pneumonia. Click here to download 7 minute workouts! There are other apps out there that measure your activity (walking, running, cycling, hiking, etc. ), but there is only one I absolutely have to use = RunKeeper. 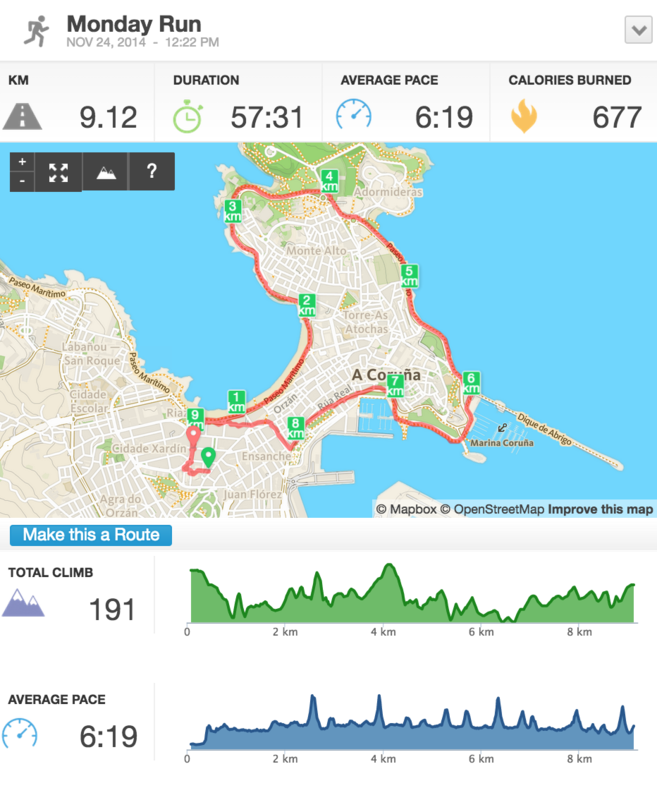 RunKeeper tracks all of your activities, collects a map using GPS, not only measures distance and pace, but also altitude. Click here to download RunKeeper!